Welcome to the first edition of #Snapshot, where we bring you a little slice of what’s going on across our seven Summer Search locations. This is Maggie. She’s a Summer Searcher and senior at American Canyon High School in California. She recently stopped by our North Bay office to work on some homework, which we LOVE. 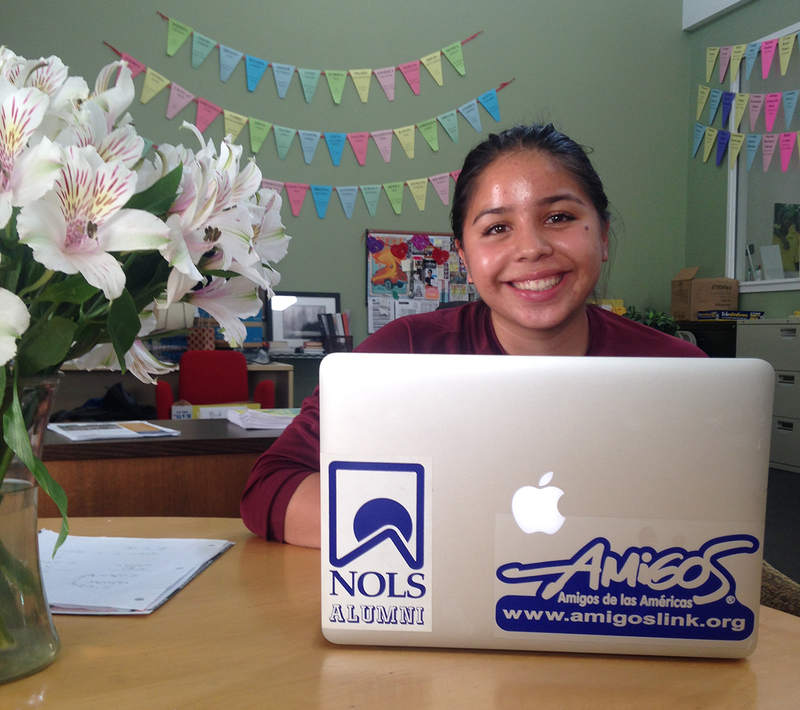 We also LOVE the stickers she has on her laptop from two of our favorite summer program partners: Amigos and NOLS. Good luck with your senior year, Maggie! And keep representing Amigos, NOLS and Summer Search proudly!